We offer an online level 3 safeguarding vulnerable adults training programme, which will help you understanding how to promote awareness of what constitutes abuse and neglect towards vulnerable adults. 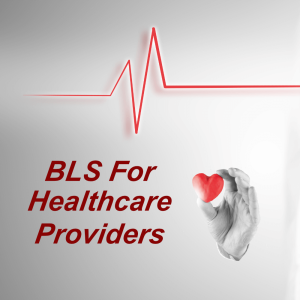 This course is CPD certified and is an ideal learning platform for NHS staff, healthcare providers, residential care home staff, including domiciliary carers, or anyone who would like to gain level 3 sova training certification. Our e-learning safeguarding vulnerable adults level 3 programme is also skills for health aligned (CSTF) and will help you gain safeguarding adults certification and will also help you stay compliant with your safeguarding vulnerable adults training course requirements. 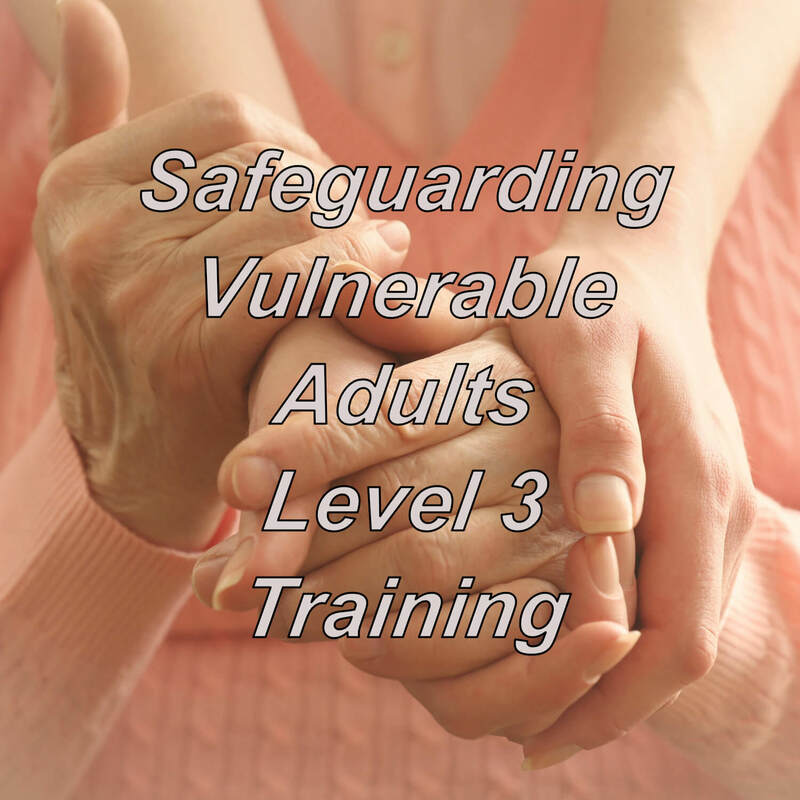 Safeguarding adults level 3 online course free certification is available on successful completion of this training, which can be downloaded or printed on completion. 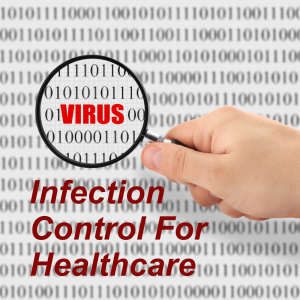 E-learning for sova, safeguarding vulnerable adults training course certification for residential care homes, social care, doctors, nurses, locums, GP’s, paramedics. 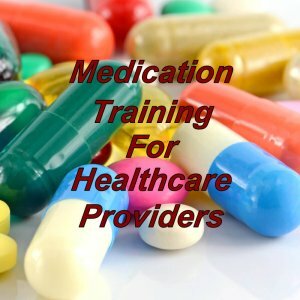 CPD certified, CQC compliant medication administration & management training online for doctors, nurses, locums, & health care providers and professionals. 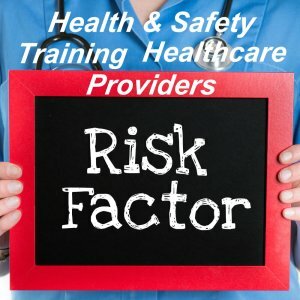 Our online safeguarding adults training for the NHS, healthcare professional and the social care provider was developed in line with the latest UK legislation and meets the requirements set out by the National Health Service (NHS), Skills for Health’s UK Core Skills Training Framework (CSTF), the Care Quality Commission (CQC), Skills for Care, UK Health and Safety Executive and other professional and regulatory bodies. Who is this sova training course for? E-learning Safeguarding Adults training, what’s covered? On completion of this sova training online course level 3 programme, you will be required to complete an online assessment with a pass mark of 80%. If you do not pass on your first attempt, don’t worry, as you can re-take the online test as many times as you need with no extra charge.